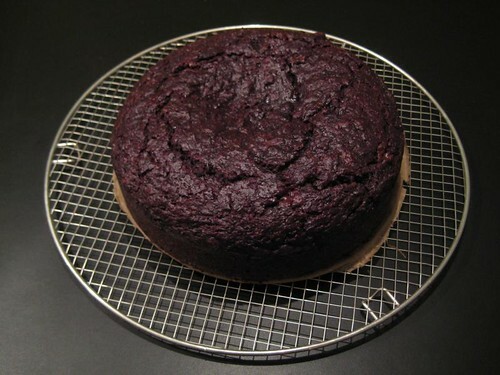 As I was planning on baking a chocolate-beetroot cake this weekend (! 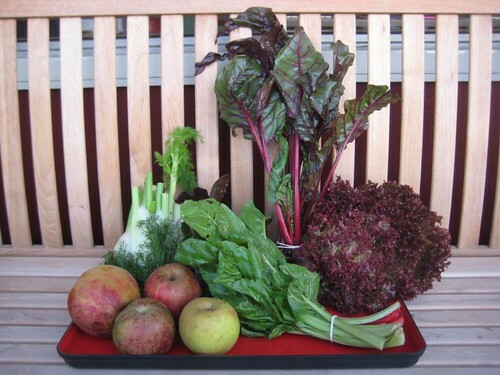 ), I was hoping immensily for red beets among Wednesday’s CSA vegetable loot. And YAY — a wish come true! Other nice veggies too, like fennel which I needed for a fennel-bean dish I meant to make that evening for my visiting brother: a surprisingly good recipe from the new Puur Plantaardig (‘Purely Plant-based‘) cookbook that I mentioned in my Cookbook Sunday Salon. Here’s the complete list of this week’s greens. What a lovely basket of produce. I got fennel this week too, and lettuce. Our beets are over for the year. I can’t wait to see your finished cake! I have never heard of that variety of apple before—is it sour or sweet? All that produce looks so inviting! 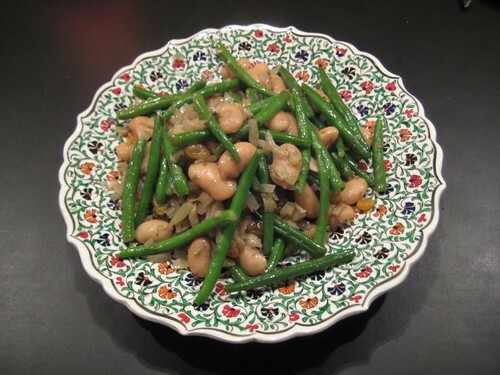 I love beans, but rarely use fennel… should give it a try. That display looks life a still life painting! I can’t be the only one who has never used beets in cake- where can I find the recipe? Such a treat to have these baskets of wonderful food, and often full of surprises! The cake looks so good! Even without topping yet! And what a nice variety of vegetables from the CSA! Looks decadent and so lovely, Gnoe! That cake looks really interesting! Would you mind giving me the recipe so I can try it myself? I’m always into trying strange flavour combinations.